I was skeptical about working with a coach. After speaking with and listening to Angela, I wondered why I had waited so long. Her warm, gentle, approach helped me to feel more comfortable as I face the day-to-day challenges of caregiving. I am more objective. 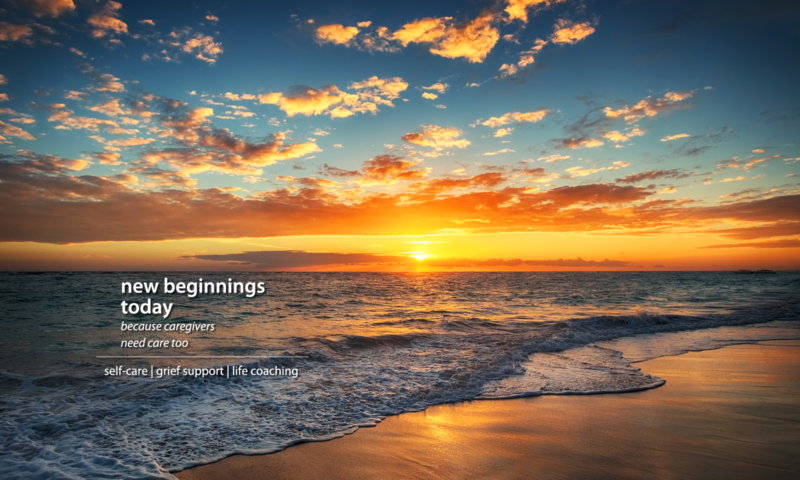 -Judith S.
Life Coaching is a creative and integrative process that is all about you and what works for you and your life. The primary goal is to help you discover and create a fulfilling life. The coaching form of conversation is about respect and compassion for, and openness and commitment to you. This is a co-active relationship working together as equals. Truthfulness is essential. Coaching is also about clarity — getting the clear, true picture of your life’s objective. You will be given the opportunity to demonstrate your creativity, resourcefulness and capabilities. Motivations, visions, strength and self-knowledge are recovered. You will be supported and encouraged to achieve your life’s choices. The power of choice is a fundamental aspect of coaching. With listening and guidance you will strive to overcome weakness, helplessness and dependence while assuming your capabilities and strengths. Get going again and learn how to achieve your desired results for a terrific future!